With 112 new and 2,394 used Hyundai i10 cars available on Auto Trader, we have the largest range of cars for sale across the UK. The i10 is an excellent little car that maximises its compact dimensions and offers a reasonably-priced alternative to the competition. It’s immensely practical and drives well, too. What’s not to like? The i10 is Hyundai’s compact city car, which rivals the likes of the Skoda Citigo, Toyota Aygo and Citroen C1. What is the top speed of the Hyundai i10? Hyundai i10s offer a top speed range between 96mph and 109mph, depending on the version. How much does the Hyundai i10 cost? 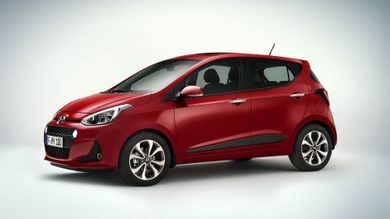 Hyundai i10 on-the-road prices RRP from £9,900 and rises to around £14,430, depending on the version. How much mpg does the Hyundai i10 get? 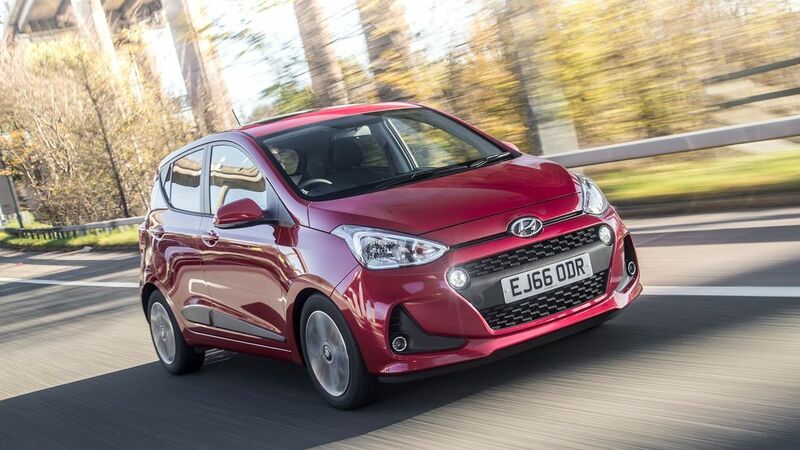 According to the official figures, the Hyundai i10's fuel economy ranges between 46mpg and 71mpg. 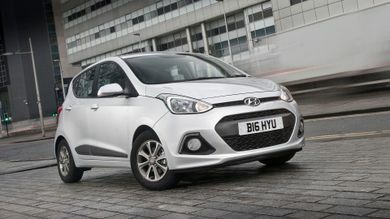 What is the tax price range of the Hyundai i10?